When you need quality tile (for any project) come to About All Floors first! At About All Floors, we know that when you need tile flooring, you want quality tile, no exceptions. 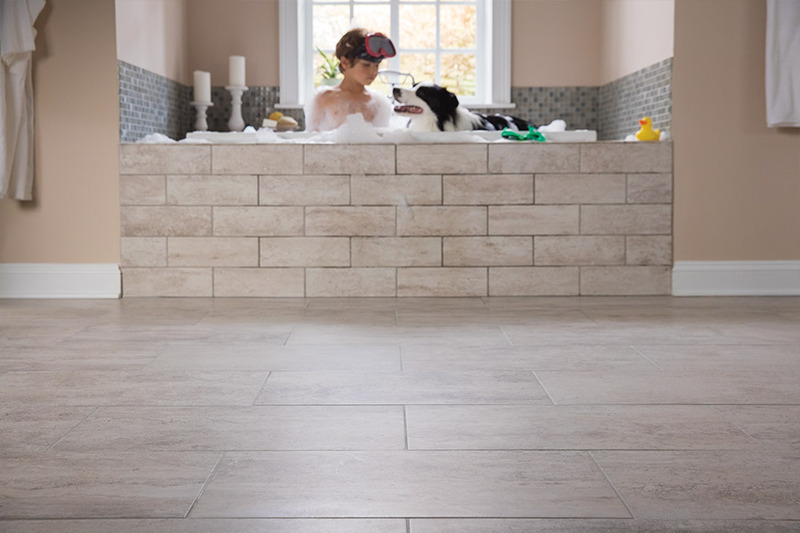 There are many projects that homeowners and business owners take on that require tile, and we have what you need right here in our showrooms. Allow us a moment to share a few facts with you about our selections. As just mentioned, we have one of the largest selections of quality tile in this area. 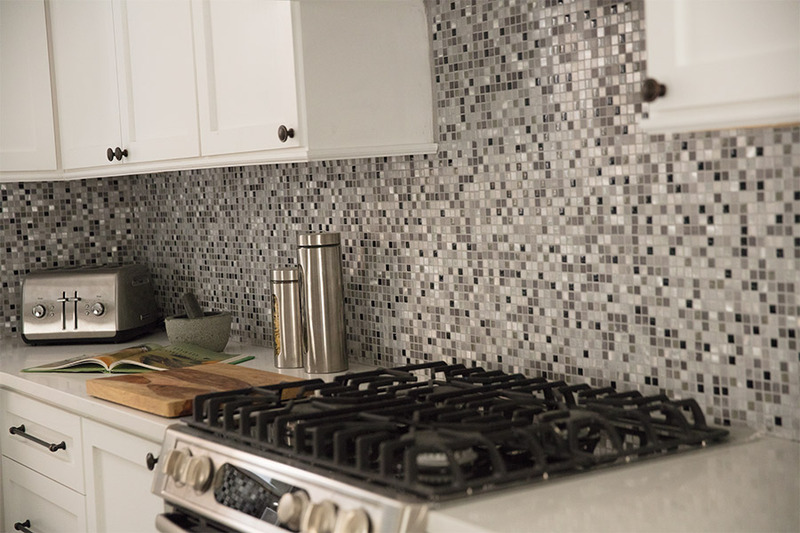 We have tile suitable for flooring, counter tops, backsplashes, and accent pieces. We carry tile for both home and commercial applications. 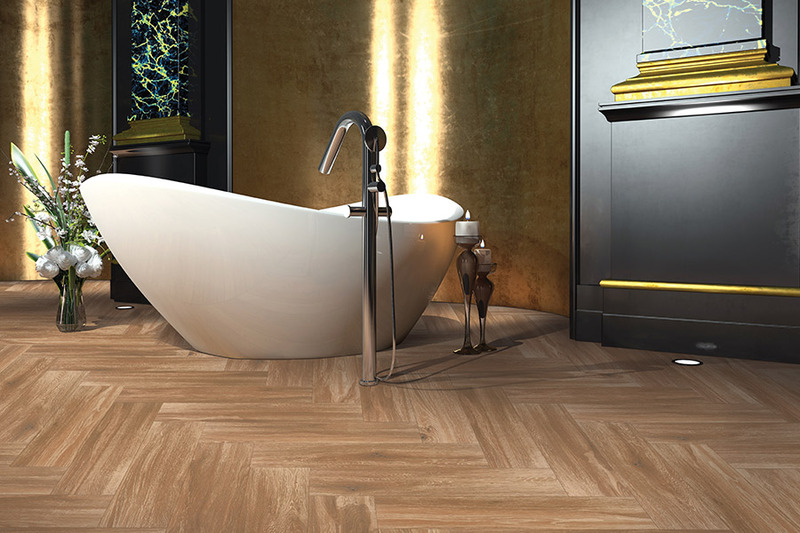 Because we have such a wonderful selection, you can be assured of finding that perfect tile for your project. When you visit one of our showrooms (Birdsboro and Wyomissing, PA), you will discover that we carry all the shapes, sizes, colors, patterns, and styles you could want. Our staff has worked hard to ensure that your shopping is easy! Whether you are looking for field tile, deco, liner, or mosaic, we have it all. And, if you are not sure which type of tile is best for your needs, we are always happy to assist. You will also enjoy knowing that our tile comes from some of the most respected manufacturers such as Dal Tile, Floorscapes, and American Olean. Each of these companies has its own outstanding reputation for quality and durability, and each stands firmly behind its products. This is something that our customers appreciate, and we know you will, too. Lastly, if you need professional installation services, we can arrange for that as well. Our professional installers can have your project finished quickly and to perfection. 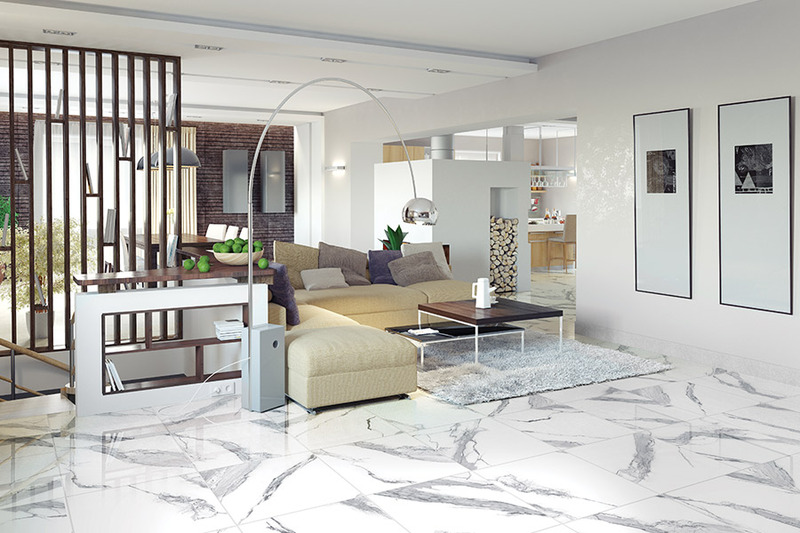 When you have a tile project in mind, we invite you to visit with us at one of our showrooms, and let us show you the very best options available in quality tile.